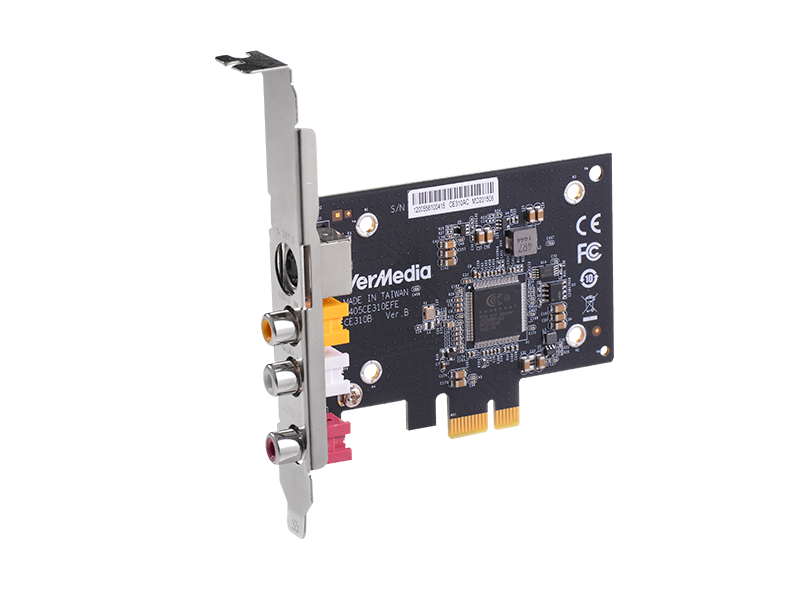 The CE310B is a PCIe video capture card featuring Composite, S-video and stereo audio inputs. The CE310B is developed for users who require the capture from an analog source. It supports analog video from NTSC/PAL formats into uncompressed video at real time frame rate (25/30 fps). With Windows Direct Show & Linux V4L2 framework, CE310B supports a diverse range of well-known third party software. The combination of extensive support for third party software and a flexible SDK option, the CE310B is the ideal solution for professional video capture applications. Video quality is paramount in any capture card solution. 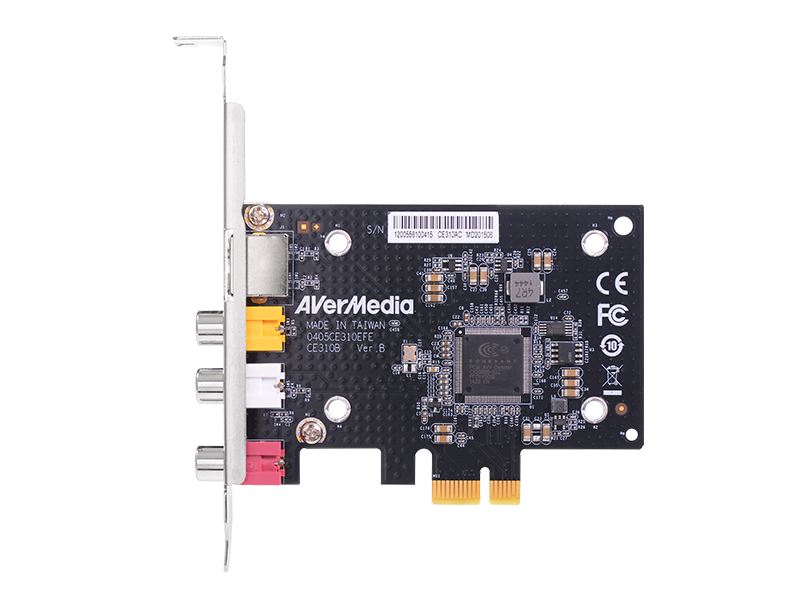 CE310B features AVerMedia technology to maintain superior image quality when capturing video. CE310B utilizes 3D Y/C separation for high-precision separation of composite video signals into luminance (Y) and chrominance (C) signals. The separation technology minimizes distortion, cross-luminance, and cross-color artifacts resulting in brighter and more accurate color for unprecedented video quality. 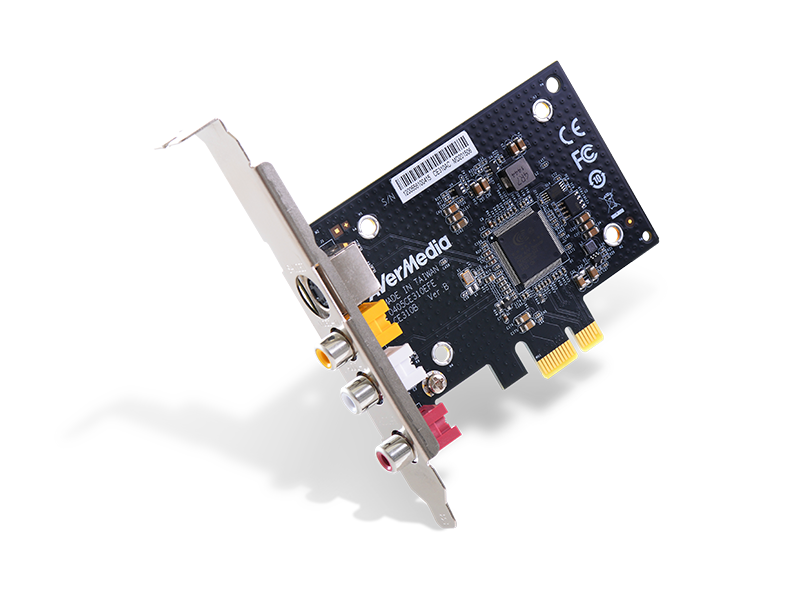 The PCIe design achieves video data delivery without compression. CE310B transmits video directly using Direct Memory Access (DMA) into the main system memory reducing latency and CPU loading ensuring consistent high performance. Video from analog source (composite or S-Video) can be captured and stored with uncompressed format which can be easily edited with various editing softwares. 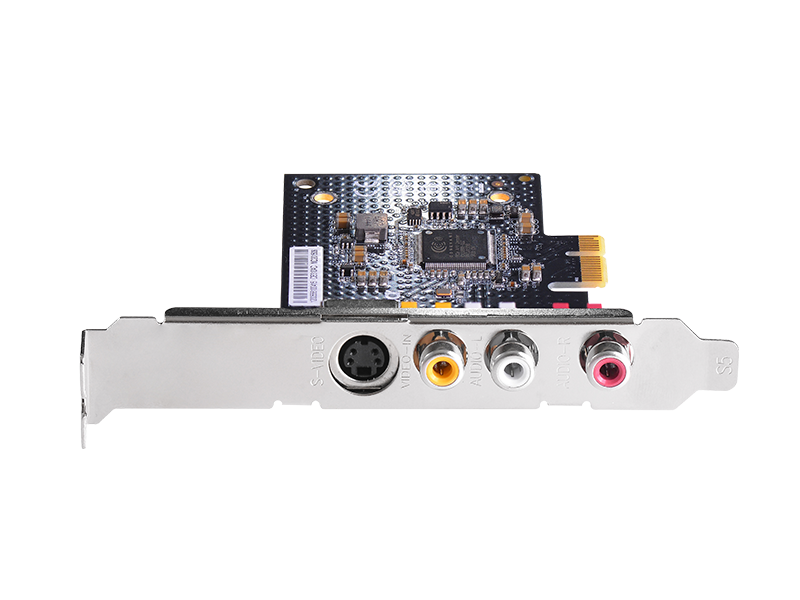 The CE310B includes female RCA jacks for composite video inputs and a standard 4-pin DIN connector for S-Video supporting input video at 720 x 480 @60i and 720 x 576 @50i resolution, respectively. The CE310B is a complete analog capturing solution supporting features to meet professional applications and comes with a flexible SDK for easy and seamless integration.